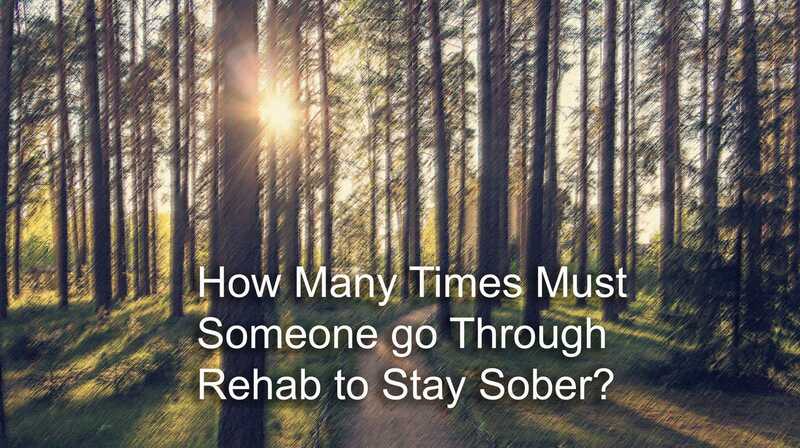 So far Steve Trevino has created 18 blog entries. 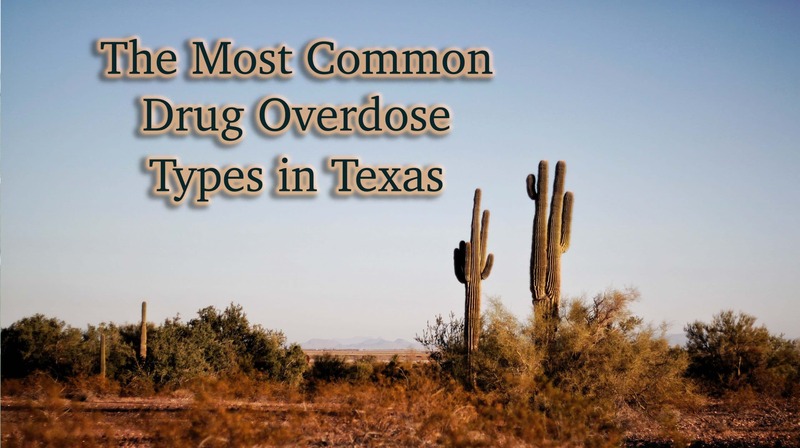 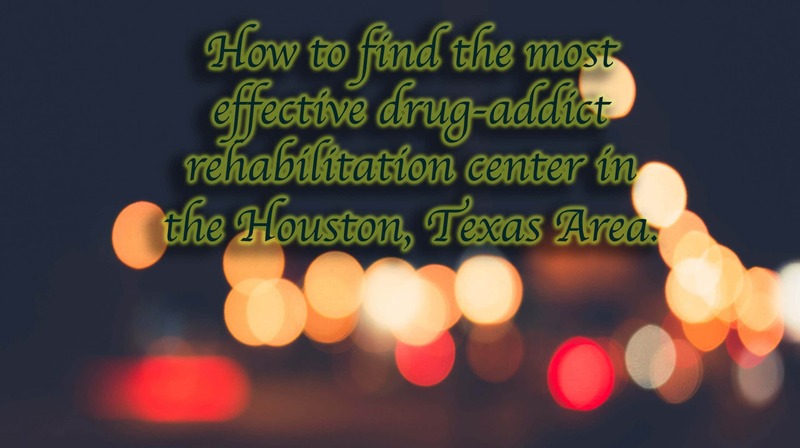 What are some effective drug-addict rehabilitation centers? 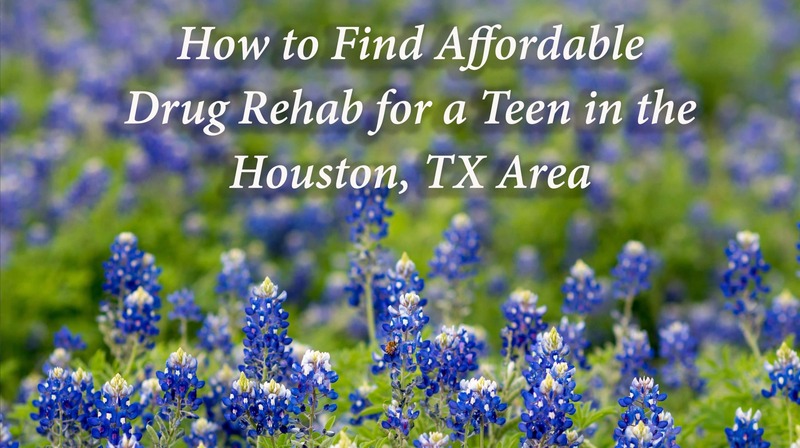 If you or someone in your family is currently experiencing the disease of addiction, you want to find the best possible care. 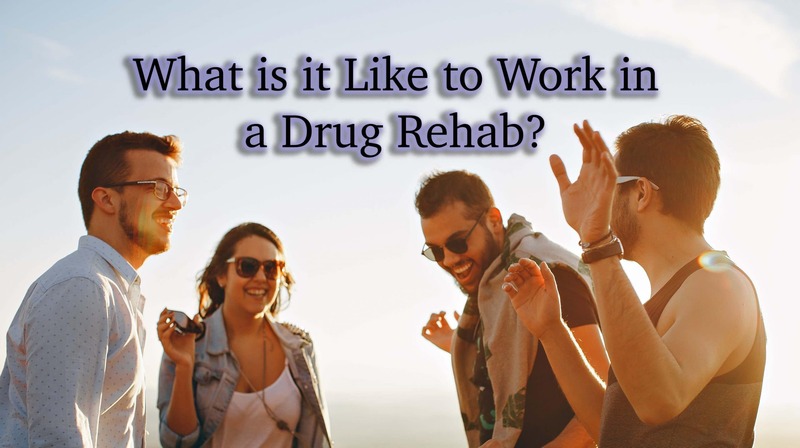 Choosing a drug rehab facility could be one of the most important health care decisions you make in your entire life. 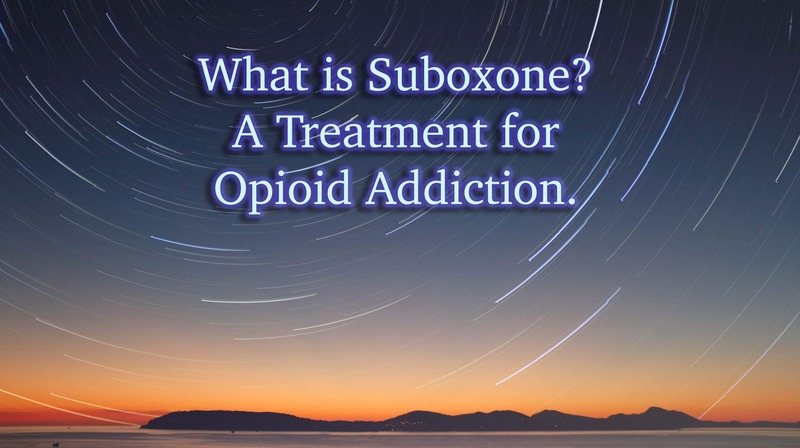 As you look for the most effective forms of treatment, you should consider programs that offer an evidence-based approach to their care.